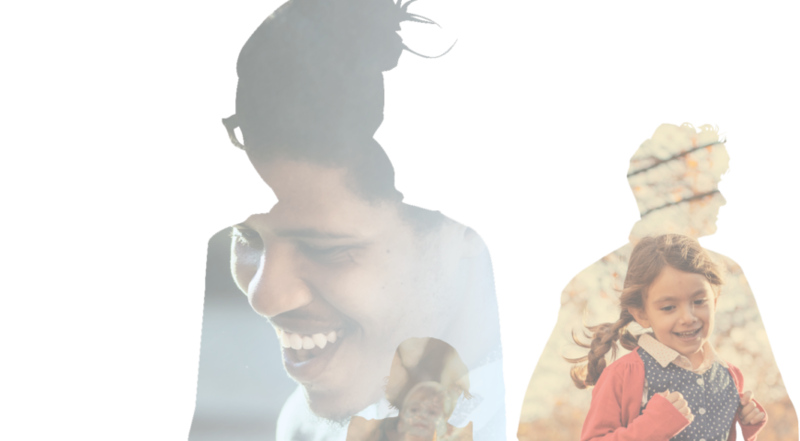 It is estimated that 3 million people have chronic obstructive pulmonary disease (COPD) in the UK. Of these, it is estimated that around 35% are at risk of disease-related malnutrition due to the potential loss of appetite and/or breathing problems, which can impact on the ability of suffers to eat and finish a meal. This in turn can lead to increased mortality, longer hospital stays and more frequent readmission, as well as reduced overall respiratory muscle strength. COPD is the second largest cause of emergency admission in the UK and accounts for more than 1 million hospital ‘bed days’ every year. Dietary advice is vital for the positive health outcomes of these patients; healthcare professionals must therefore be adequately equipped with the appropriate tools to identify and manage those patients with COPD who are most at risk of disease-related malnutrition. For COPD patients, NICE CG101 recommends routine nutritional risk screening with a validated screening tool. Guidance, titled ‘Managing Malnutrition in COPD’, has been developed to provide a pathway for the management of malnutrition. 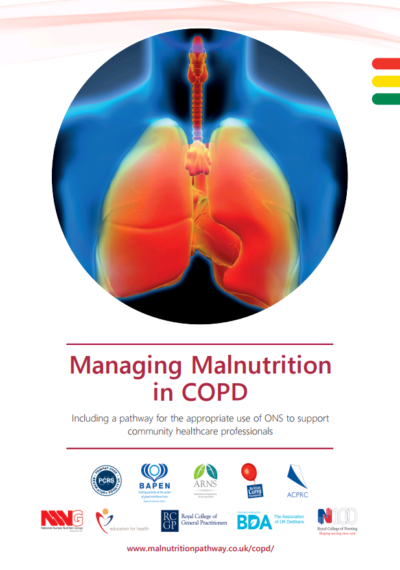 The pathway (which has been widely endorsed by key professional and patient organisations) recommends specific strategies and practical advice for patients with COPD depending on their malnutrition risk category, along with placing emphasis on the importance of regular monitoring by healthcare professionals. Dietary advice, assistance with eating textured modified diets, and oral nutritional supplements (ONS) are all indicated as management options. The ‘Managing Malnutrition with Oral Nutritional Supplements (ONS) – advice for healthcare professionals’ leaflet has also been updated, and provides information on the types of ONS available and patient suitability. Evidence from NICE and systematic reviews, demonstrates that ONS are a clinically and cost effective way to manage malnutrition, particularly amongst those with a low BMI. World COPD Day is 15 November 2017. BSNA is showing its support by using #WorldCOPDDay. Collins, P. F., Elia, M. and Stratton, R. J. (2013) Nutritional support and functional capacity in chronic obstructive pulmonary disease: A systematic review and meta-analysis. Respirology. 18 (4), 616–629. British Lung Foundation and British Thoracic Society. Ready for Home? Improving hospital discharge care for people living with COPD. National Institute of Health and Clinical Excellence (NICE). 2006. Clinical Guideline 32 (CG32) Nutrition support in adults: oral nutrition support, enteral tube feeding and parenteral nutrition.